January Specials – SAVE 40% off your first Enlighten Tattoo Removal treatment, 15% off Silk Peel and more! SAVE 40% OFF your first enlight™ laser tattoo removal treatment! De-inking has progressed from a so-so, time-consuming process to a much faster, safe and effective method. Finally, that unforgettable tattoo can become forgotten with the most advanced laser tattoo removal technology available on the market— Enlighten™. • SAVE 40% off your first treatment. • SAVE 30% off your second treatment. • SAVE 20% off your third treatment. • SAVE 10% off your fourth treatment. SAVE 15% off Silk Peel treatments! (Normally $150, limit 2 per person.) Silk Peel knocks out dry, dull, old-looking skin with a one-two punch of exfoliation and a Pro-Infusion serum selected to treat your specific skin concerns. Try the Lumixyl infusion to lessen the appearance of age- and sun-damage-related dark spots, and achieve a brighter, balanced skin tone. WhoaObagi! SAVE 15% off Obagi Nu-Derm System or 10% off Obagi C-RX System. Not enough? Fine, you’ll also receive a FREE Microdermabrasion when you purchase either system! 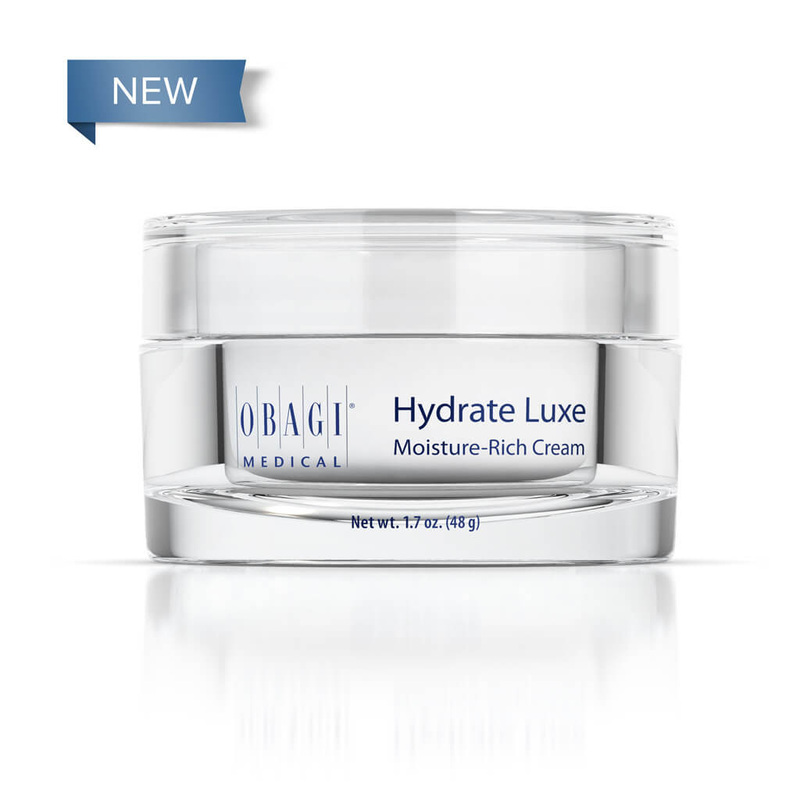 Obagi Nu-Derm is the #1 physician-prescribed skin care system to help correct visible signs of skin aging. SAVE $25 off Angioma treatments! Tired of those “little red freckles?” Often called cherry angiomas, they are usually found on people over 30 – of course! It’s the broken blood vessels inside that give them their reddish appearance, but no worries, we can zap those pesky red spots for good! 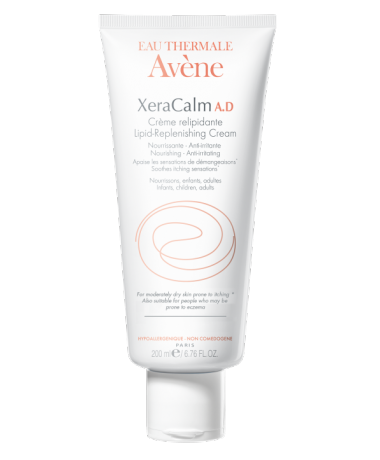 Reduce itchiness due to dryness, soothe irritation and redness. Offers valid through January 31, 2017 or while supplies last. Enlighten laser tattoo removal offer valid through February 28, 2017. Call 1-800-A-NEW-YOU for more information or to schedule an appointment. DATE/TIME: Thursday, October 27, 2016. 5-8 p.m.
RSVP by October 20 . Call 616-257-1582 or 1-800-A-NEW-YOU. Space is limited. Discover the newest treatments and procedures in cosmetic dermatology and take advantage of one-night-only specials. See live demonstrations of Juvederm® Voluma, Juvederm® Ultra Plus and Dermaplaning. Enjoy hors d’oeuvres and beverages, enter to win prizes. SAVE $440! The Ultimate Bundle just $2,400. Includes 8 Silk Peels, 3 Skin Pen treatments, and 4 Perfect 10 Peels (normally $2,840). Juvederm® Dermal Filler – Save $50 off one vial and $125 off two vials. First 25 patients to purchase 2 vials of Juvederm receive 20 units of Botox© Cosmetic FREE (value $210). SAVE $370! Total Rejuvenation Package just $1,995. Includes 2 vials Juvederm® Voluma, 1 vial Juvederm®Ultra Plus and 20 units Botox© (normally $2,365). SAVE $1,200! Kybella Package just $1,200. Includes 2 treatments, 2 vials per treatment (normally $2,400). SAVE $20 when you purchase the Perfect 10 Peel (Universal or Intermediate, $65) (Advanced, $95). Save 20% off ALL Skin Care Products. Save 15% off Laser packages. SAVE $100 Stop excess underarm sweat with our MiraDry procedure. SAVE 20% off any SkinPen Package. SAVE on Dermaplaning Packages (1,4,6, or 12 treatments). Buy more, save more.